Mo Karn and David Bruce are owners of Karnage Creations LLC DBA Richmond Window Repair. Good news everyone!!! We are finally transitioning to #vinylwindow installation! Old windows are gross and don’t look good. We recommend you replace old #historicwindows with shiny new plastic ones, preferably manufactured in #sweatshop conditions in another country – to save you money! Richmond has some gorgeous houses yall. So proud to be a part of keeping these beauts looking good. We don’t know about y’all but we are ready for a warmup!!! 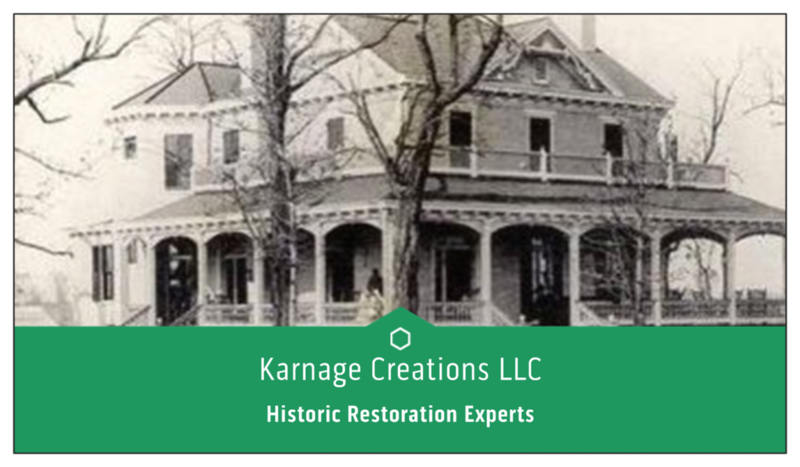 Another historic window restoration by Karnage Creations LLC. Class A contractor, Swam certified woman owned, small and micro business.